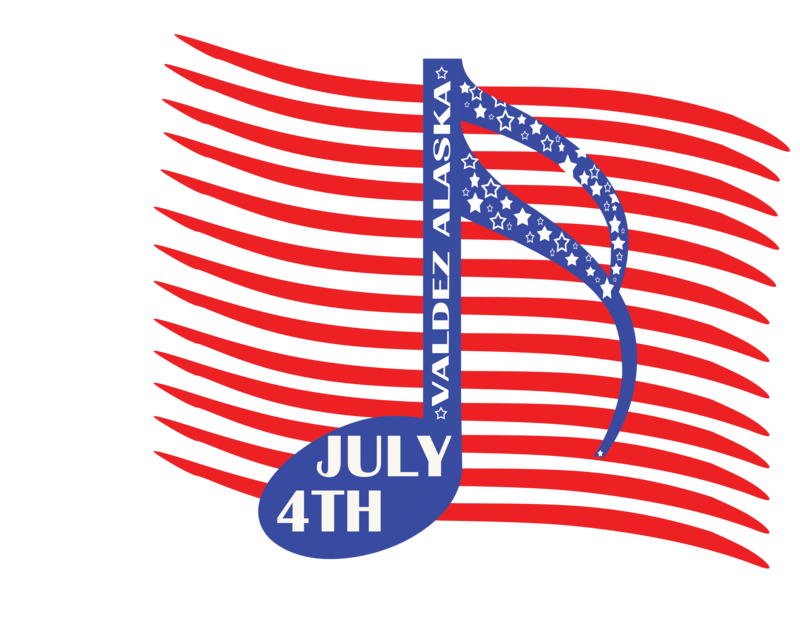 Welcome to the official website of the City of Valdez 4th of July Festival! This is your “one-stop-shop” for activity schedules, activity descriptions and registration information. Activities and schedule is subject to change. All activities are FREE with the exception of the movie! COMING SOON! Click here to download a map of each activity location. COMING SOON! Click here to download a full description of each activity.